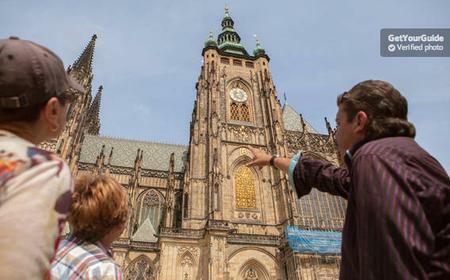 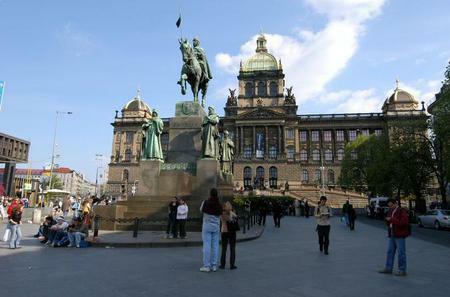 ...int cobbled lanes to see the oldest preserved synagogue in Europe, Wenceslas square and the Medieval Astronomical Clock. 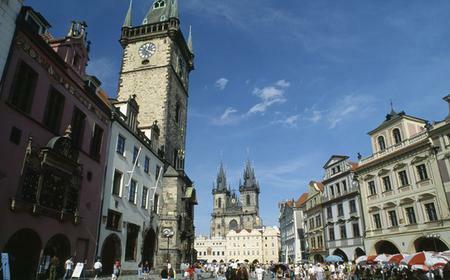 ...er, Old Town Square and its famous Astronomical Clock as well as Wenceslas Square and some of the city's many churches. 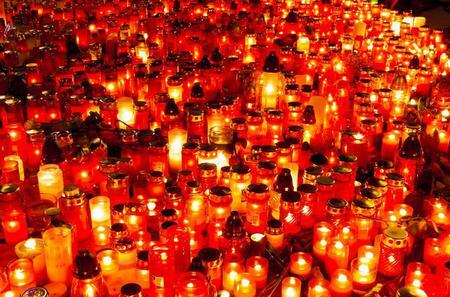 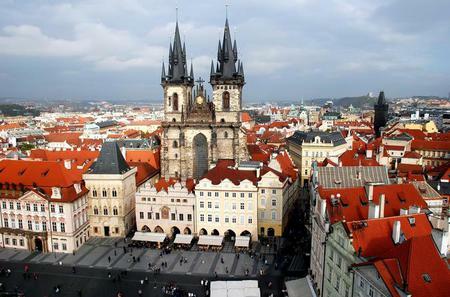 ...Pass iconic monuments and sites, such as Wenceslas Square, the Dancing House, Lesser Town, and the district of Hradcany. 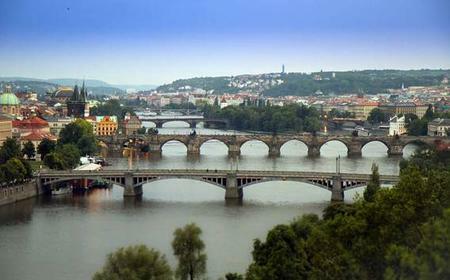 ... magnificent panoramic views. 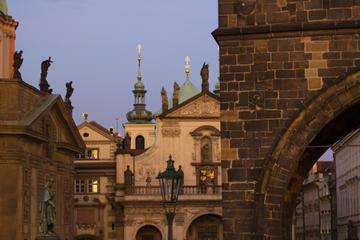 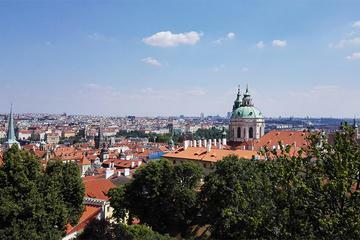 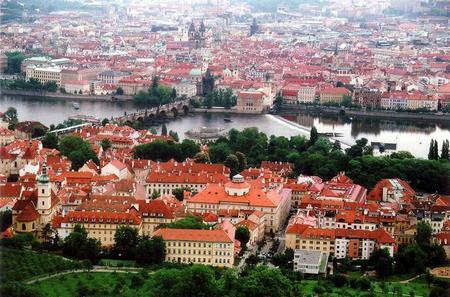 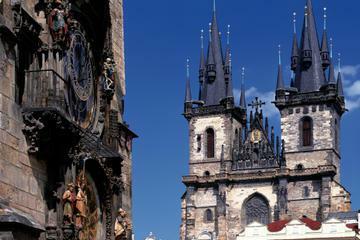 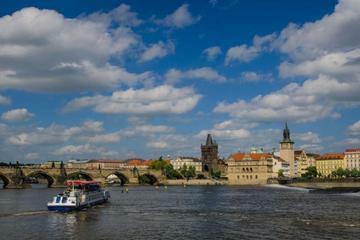 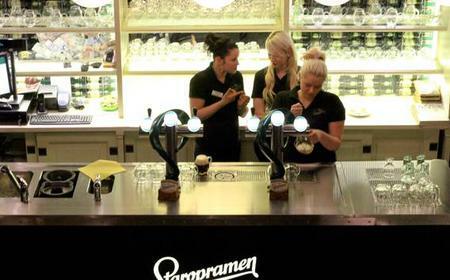 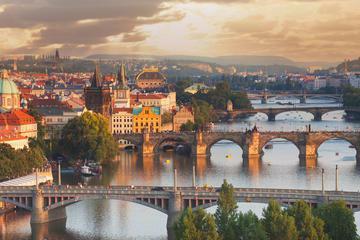 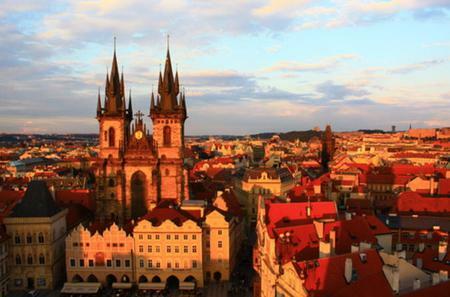 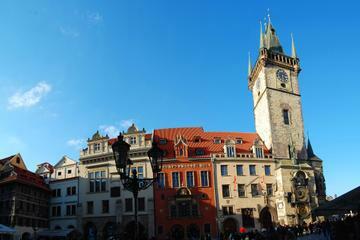 Then you continue to the greatest highlights of Prague in the New Town & Wenceslas Square.